Home Blog What progress has been made when it comes to Thriving at Work? What progress has been made when it comes to Thriving at Work? review was published in October 2017. The aim of the review—commissioned by the prime minister and led by Lord Dennis Stevenson and I—was to look at the extent of poor mental health at work and the effect this was having on our workforce and economy. The review’s findings were more stark than we imagined, with 300,000 people who experience long term health problems losing their job every year and 15 per cent of people in work having symptoms of an existing mental health problem. Additional research by Deloitte found that poor mental health at work costs the UK economy between £74 billion and £99 billion a year, which includes a cost to employers of between £33 billion and £42 billion. In light of these findings, the review set out a total of 40 recommendations for employers, the UK Government and other stakeholders. Included within the recommendations were six ‘core mental health standards’ that include things like implementing a mental health at work plan, developing mental health awareness, encouraging conversations about mental health, improved working conditions and monitoring employee mental health and wellbeing. Further recommendations—‘enhanced standards’—were made for larger organisations. All the recommendations were accepted by the UK Government in their Work, Health and Disability paper, ‘Improving Lives’. The scale of this challenge cannot to be underestimated but, on the whole, things are moving in the right direction. The scale of this challenge cannot to be underestimated but, on the whole, things are moving in the right direction. The civil service has developed a new Mental Health Support Sense Check to help its departments in England and Wales assess how well they are meeting the core and enhanced standards, building up a more complete picture of areas of strength and areas for improvement. In addition, they have set a target for 90 per cent of senior civil service leaders to be trained as Wellbeing Confident Leaders by the end of 2019. 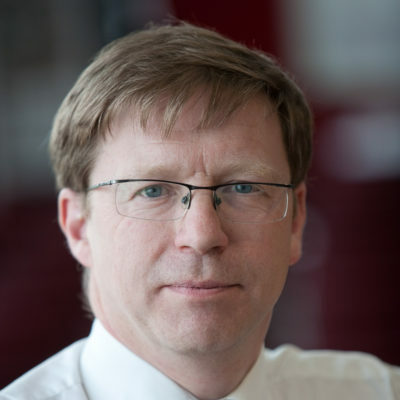 Meanwhile, NHS England, with support from Mind, has developed its Health and Wellbeing framework, into which the core and enhanced standards are embedded. Prioritising mental health at work for those working within the NHS is more important than ever. 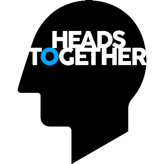 The eagerly awaited NHS long term plan for England was published earlier this month, and sets out how the Government and other agencies will work together to improve services within key priority areas over the next 10 years, including mental health. We were pleased to see greater investment in mental health as we know that too often, people don’t get the help and support they need, at a time of rising demand for mental health services. While these ambitions are welcome, they cannot become reality without investing in the workforce—recruiting, retaining and valuing the caring, dedicated staff with the necessary skills and expertise we need to do the incredibly challenging jobs we often take for granted. Key to this is ensuring their mental health and wellbeing are promoted and supported by implementing the standards outlined in the review. There are still areas we need to see urgently prioritised. There are still areas we need to see urgently prioritised. In their manifesto, the UK Government committed to improving the legal definition of disability to ensure that more people with mental health problems are covered by the protections provided by the Equality Act 2010, but we’re still awaiting an announcement. Under the Act, employees are protected if their mental health problem meets the definition of a disability, i.e. it has a substantial, adverse, and long term effect on their ability to carry out normal day-to-day activities, and they have told their employer about it. Their employer then has a duty to make reasonable adjustments to their role, such as a change of hours or workspace, or responsibilities. We hope that this key piece of anti-discrimination law is strengthened appropriately. The Government also committed to making Statutory Sick Pay more flexible, so that people are able to make phased returns to work. We appreciate that this is something that needs to be done very carefully but the consultation, due soon, has been a long time coming. We want to reach a point where all workplaces recognise the value of recruiting and nurturing a diverse workforce of talented employees. It takes time for employment practices and cultures to change. Employers have made great strides in the past year or so indicating a commitment to creating mentally healthy workplace cultures. Increasingly, employers are recognising the value—both economic and social—of taking staff wellbeing seriously. While more employers are on board when it comes to promoting mental health at work, there is still a huge disability employment gap. We want to reach a point where all workplaces recognise the value of recruiting and nurturing a diverse workforce of talented employees, including those whose mental health may have prevented them working previously. With the right support, work can be a place within which all of us can thrive. 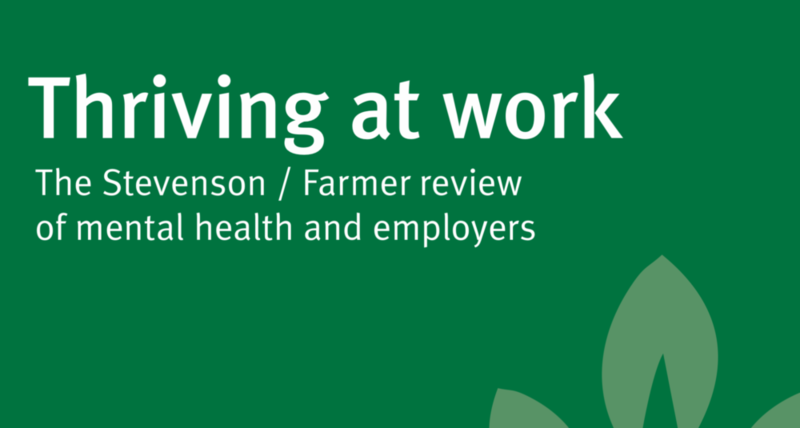 This accessible guide from Mind is designed to help all employers to understand and implement the core standards recommended in Thriving at Work, the Stevenson/Farmer review of workplace mental health.